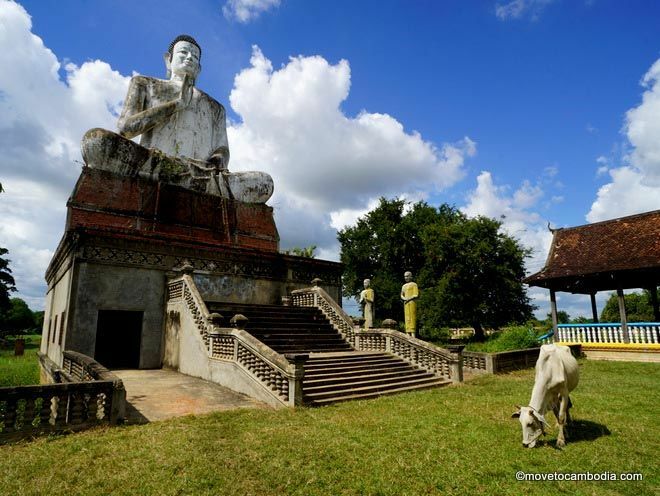 Guide for New Expats MOVE TO CAMBODIA Now Available in Cambodia! As more and more expats arrive in Cambodia for employment, internships and volunteer positions, the best way for them to get off to a great start is by making sure they are thoroughly prepared. 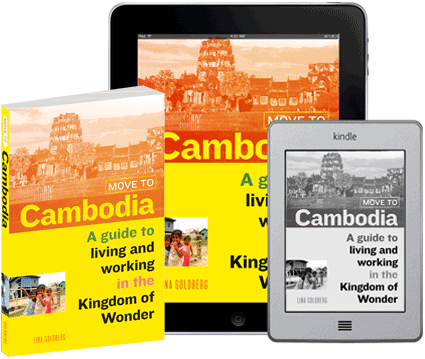 Move to Cambodia: A guide to living and working in the Kingdom of Wonder is the fastest, easiest way to get new expats ramped up. It’s a detailed 200-page book that covers more than 100 topics, explaining everything from how to get a local driving license to where to live, from bargaining with tuk tuk drivers to the cost of electricity. Author Lina Goldberg knows about the lure of Cambodia firsthand. She worked at Google for five years before coming to Cambodia on a three-month fellowship. She fell in love with the country and three years later, she’s still there. Now a writer based in Cambodia’s capital, Phnom Penh, Lina has contributed to The Wall Street Journal, BBC Travel, Lonely Planet, South China Morning Post, and CNN Travel. Move to Cambodia also has a Web site, www.movetocambodia.com, with information from the book and a blog filled with Cambodia travel tips, reviews, photos and interviews with expats in the Kingdom of Wonder. For purchasing information, please contact [email protected].